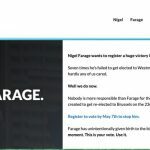 After the Brexit vote I posited that there could be an impact on EU registrants based in the UK. 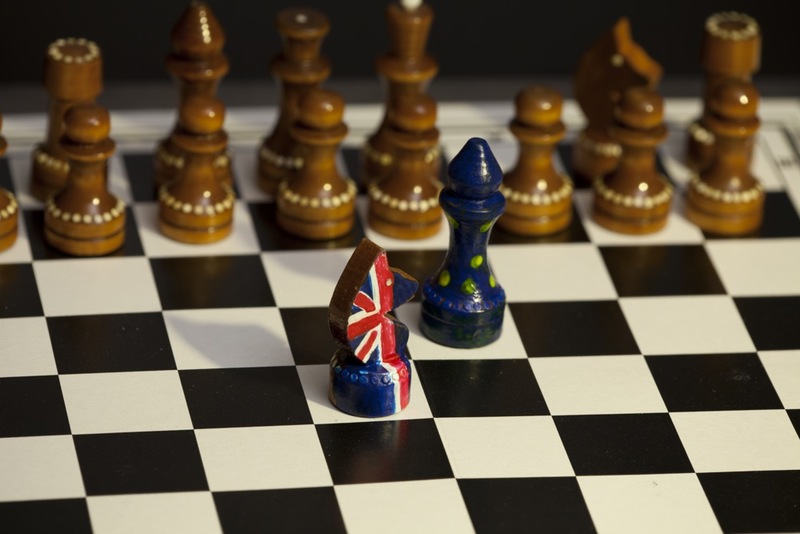 Over the past year the UK government has been engaged in negotiations with the EU to navigate the application of Article 50 and the UK’s exit from the European Union. 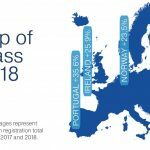 While there has been a lot of focus on issues like the customs union and the border between Ireland and Northern Ireland, the eventual departure of the UK from the EU will have a tangible impact on the European digital economy. 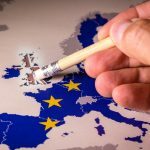 While the UK leaving the EU could be seen as having a clear impact on future registrations of .eu domain names one would have expected the European Commission to not want to disrupt existing domain names and their registrants. When other domain spaces have updated their policies they’ve usually offered some form of “grandfathering” for existing registrations to minimise the negative impact. However it appears that the European Commission isn’t going to take that approach. In an announcement earlier this week they’ve made it very clear that they have no intention of allowing existing registrants to keep their EU domain names if they are in the UK. 1 It is the firm will of the Irish Nation, in harmony and friendship, to unite all the people who share the territory of the island of Ireland, in all the diversity of their identities and traditions, recognising that a united Ireland shall be brought about only by peaceful means with the consent of a majority of the people, democratically expressed, in both jurisdictions in the island. Until then, the laws enacted by the Parliament established by this Constitution shall have the like area and extent of application as the laws enacted by the Parliament that existed immediately before the coming into operation of this Constitution. 2 Institutions with executive powers and functions that are shared between those jurisdictions may be established by their respective responsible authorities for stated purposes and may exercise powers and functions in respect of all or any part of the island. 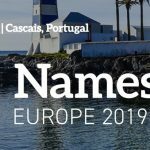 Does this mean that businesses and individuals north of the border will lose their .eu domain names, or is there a chance of some form of derogation for them? How can registrars and their clients lodge their concerns with the EU about this move? Is EURid in a position to do anything? At the moment there are more questions than answers, but what is sure is that the options are not looking anyway positive. 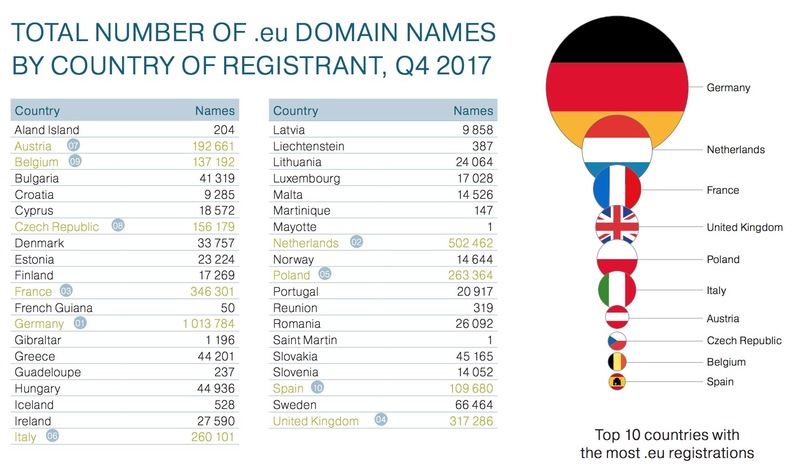 Wiping out this number of registrations will have a negative impact on the .eu ccTLD as a whole, as well as a negative impact on many European based businesses serving the registrants of the 300 thousand plus names. For now, as I mentioned above, there are more questions than answers. Just to clarify a couple of points that have been raised in various fora in reaction to this article. The European Commission is not contacting domain name registrants directly. EURid have no plans to contact registrants at this time that I am aware of and would probably handle any communications via registrars. EURid wouldn’t be supportive of the position being adopted by the Commission based on my recollection of discussions in the Advisory Board – they’d be more supportive of the “grandfathering” concept favoured by most ccTLDs.